A. Fly fishing Rates are per person, ask about group rates of four or more. 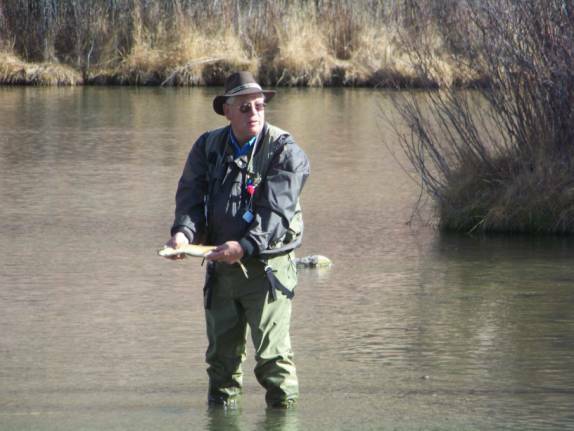 Instructor: Jim Thompson, (fly fishing & camping) As an 20-year resident of Arizona, and member of Federation of fly fishers. I have had the opportunity to fly fish many of the national & southwestern rivers, lakes & streams including the Colorado in AZ, the San Juan River in NM, North Platte in Wyoming, Henry's Fork in Idaho, Blue Ridge Mountains in the Virginia's., as well as bone fishing in the Bahamas & Belize in South America. Arizona has many beautiful areas to explore & fly fish. 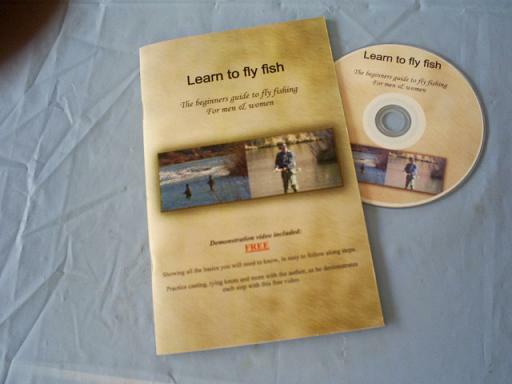 If you are a beginner or have an interest in learning the sport, please contact me at: jim@iwanttoflyfish.com We also offer my "Learn to fly fish" book & free video demo in a downloadable version, thru this site. Please e-mail Jim our outdoor instructor, for group rates & class schedules. 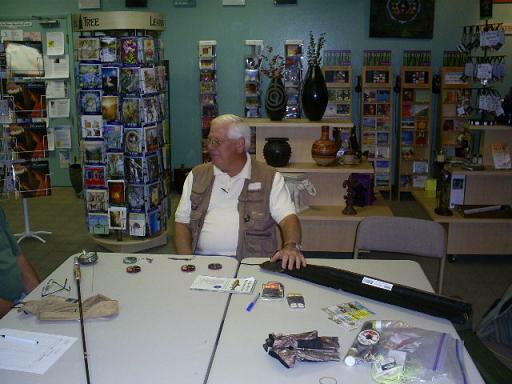 We accept cash and checks only for fly fishing classes & instruction. "Learn to fly fish" book may be purchased thru PayPal, most major credit cards accepted.